UConn School of Engineering professor Bahram Javidi, Ph.D. has been named a 2018 National Academy of Inventors Fellow. 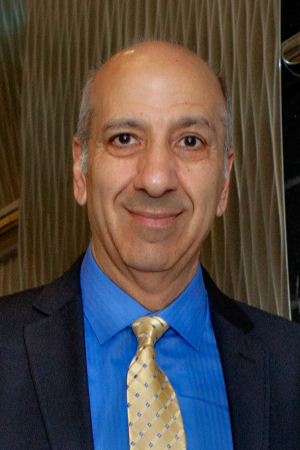 Javidi, Board of Trustees Distinguished Professor in Electrical and Computer Engineering, is one of the University’s most active researchers, and his work seeks to integrate optics, photonics, and computational algorithms and systems to advance the science and engineering of imaging from nano to macro scales. Javidi joins four other NAI Fellows from UConn, Cato Laurencin, Lakshmi S. Nair, Pramod Srivastava, and Steve Suib.